The way people decorates and furnishes their office says a lot about the kind of vision they have. It is truly said that first impressions are the last impressions and that’s why it is very important for office receptions to look stellar and remarkable. The reception area is the first base of contact for people visiting your office and thus it has to embody the company’s vision, mission and aim. 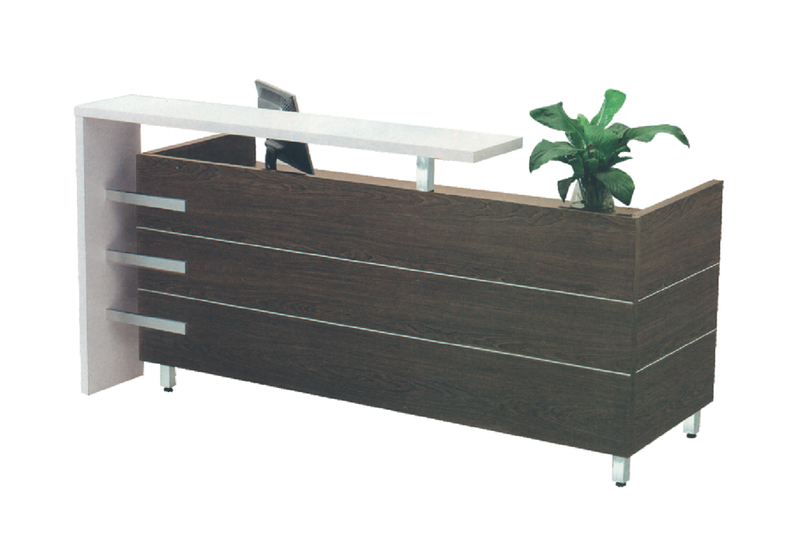 Moreover, reception area is really like a business card for the company and the most important part of it is the desk. The reception desk has to be appropriately sized and styled to make the area look welcoming. 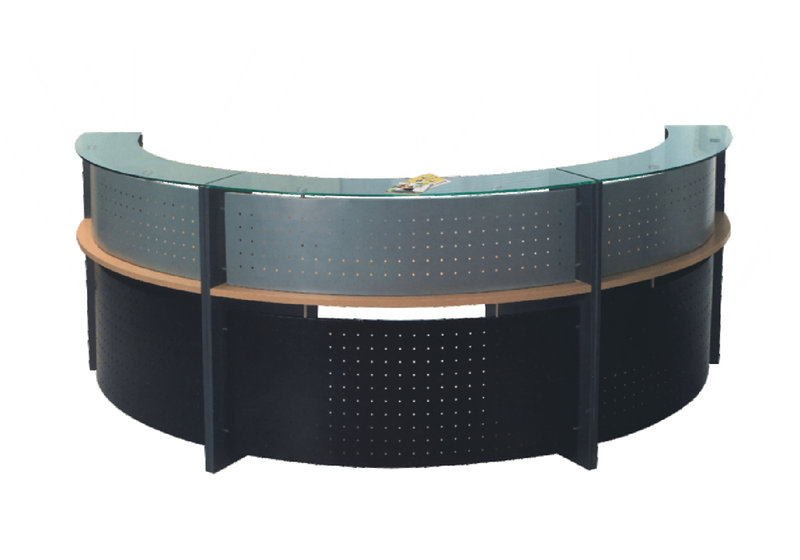 However, the reception desk should not just be a show piece; it has to be modular and functional. It has to have space for laptops, visitor’s book and telephones; after all it is the contact station of the office. 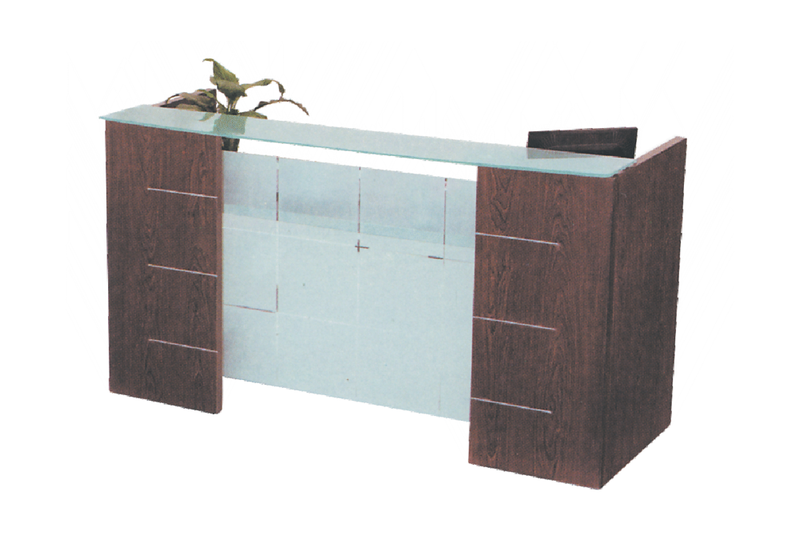 The modern reception tables from Indo Innovations serve the dual purpose of providing style and functionality. Fashioned from top notch materials and armed with a long life, these durable desks are available for purchase in Delhi NCR, all across India.